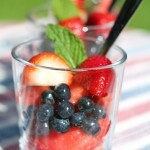 Is there anything better than a warm summer night spent outdoors with great friends, food and drink? 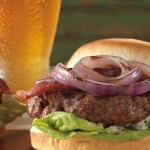 The grill is fired up, the kids are running around the yard, your friends are relaxed and laughing. There is no mention of work, never ending to-do lists or obligations. Just a chill summer night under the stars. This is the stuff memories are made of. These are the moments in life that really, truly matter. 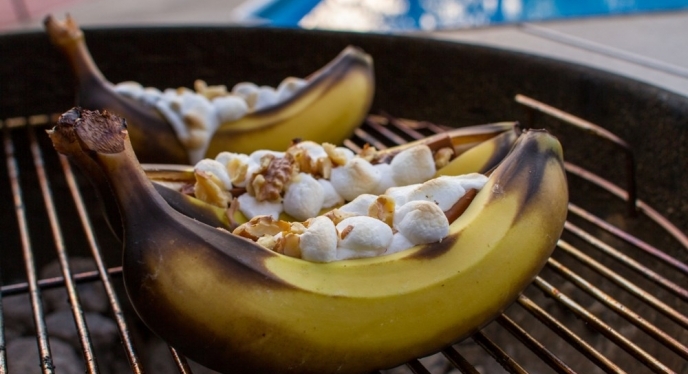 Summer entertaining doesn’t need to be fancy or formal. Quite the opposite, actually. 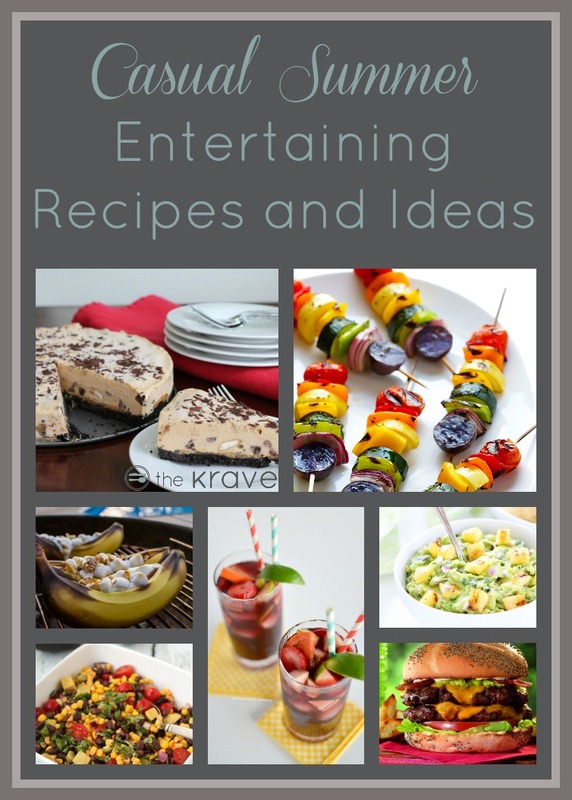 Summer entertaining should be relaxed and low-key and quite often impromptu and unplanned. 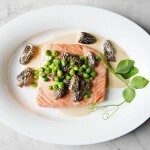 Here are a few simple, no-fuss recipes to help you pull it all together quickly and easily. A sweet combination of grape juice, lemon juice, oranges, apples, strawberries and limes make this virgin sangria a perfectly refreshing drink for a hot summer night. 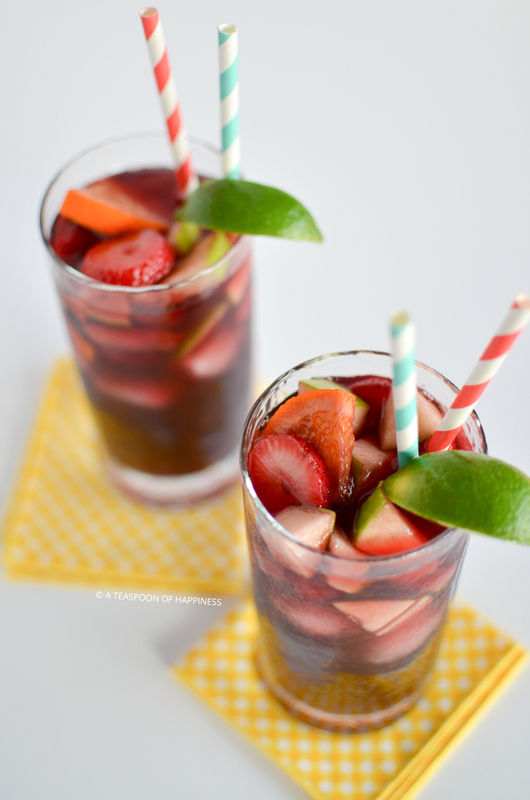 Make a big batch of this virgin sangria for guests of all ages to enjoy and put out some wine for the adults who wish to add it. Just be sure to keep these drinks outside because you don’t want them spilling and staining your house! 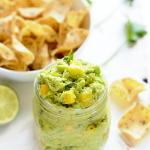 If you love guacamole as much as we do, you and your guests will love this fun, summery twist on traditional guacamole. 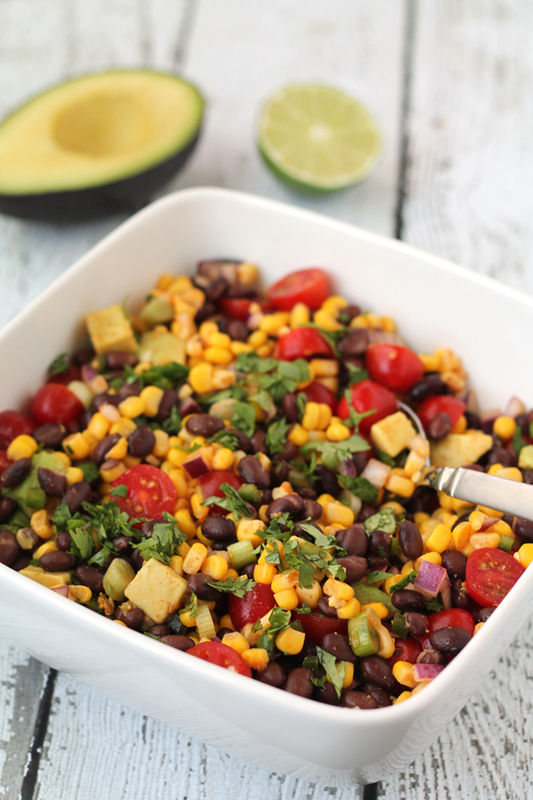 This salad is quick and easy to prepare and it’s great on top of tacos, grilled chicken or fish. 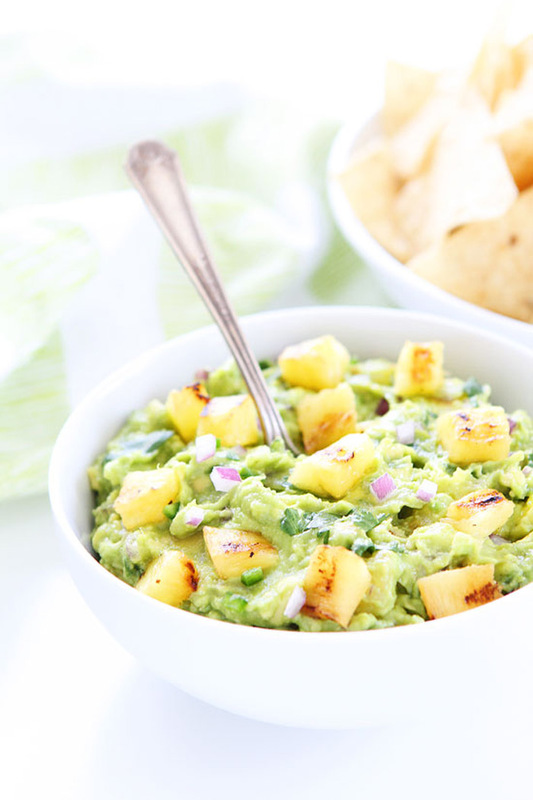 Or keep it super simple and serve it with chips and pineapple guacamole. 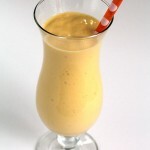 It actually gets better after it’s had a chance to sit for a while so make it the morning of or even the day before your party and make an extra batch because it goes fast! It wouldn’t be a summer party without some kind of food on a stick. Am I right or am I right? 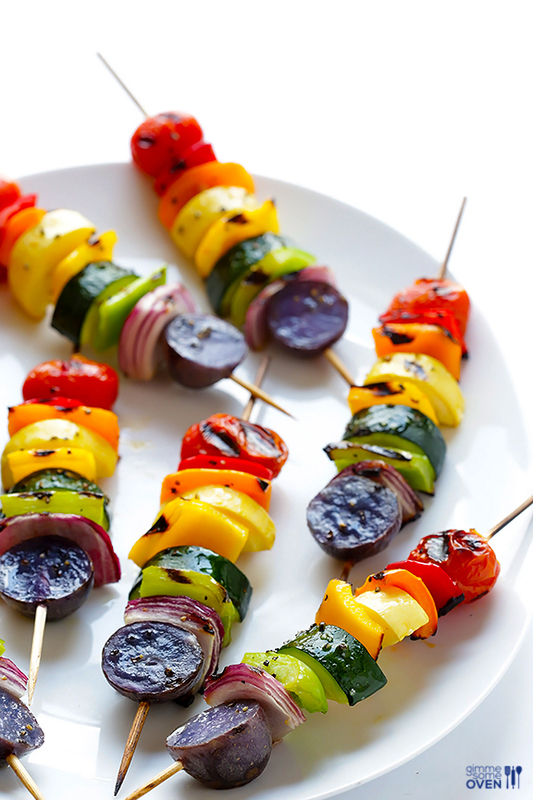 These gorgeous skewers can be made with just about any vegetables you have on hand but peppers, tomatoes, squash, onions and baby purple potatoes are always a hit. Season the skewers with a simple marinade of olive oil, vinegar, garlic, salt and pepper, throw them on the grill and that’s pretty much it. And it’s so much easier to turn a few skewers instead of standing over a hot grill turning every little individual veggie. If you have a little time to spare this cake takes a bit of work but it is so, so worth it. 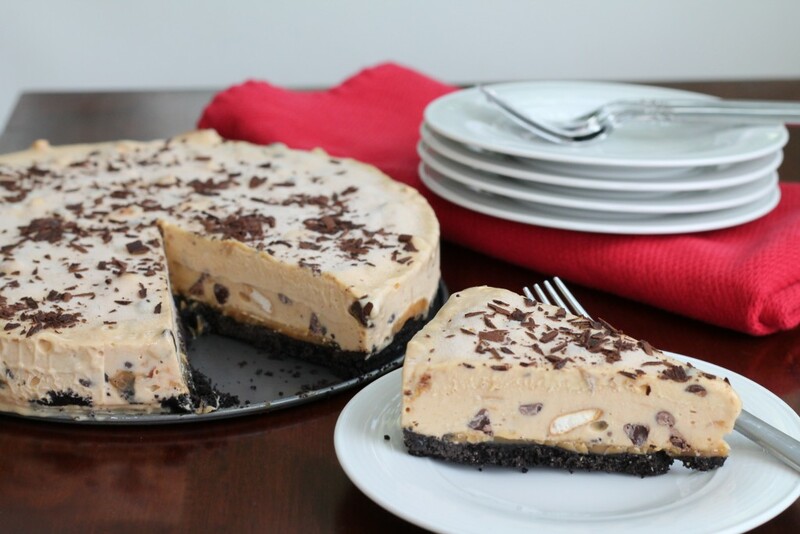 We’ve taken the ingredients from a Take 5 candy bar – chocolate, caramel, pretzels and peanut butter – and mashed them together into an ice cream cake. We promise there won’t be any leftovers! Simplify summer entertaining by creating a DIY burger bar for your guests and let them build the burger of their dreams. Put out a spread of all the required accompaniments – buns, cheese, lettuce, tomato, ketchup and mustard – but also include some fun, not so run of the mill items like mayo, bbq sauce, pepper jack cheese, bacon, avocados, sriacha, grilled onions, pickled jalapeños and pineapple rings. 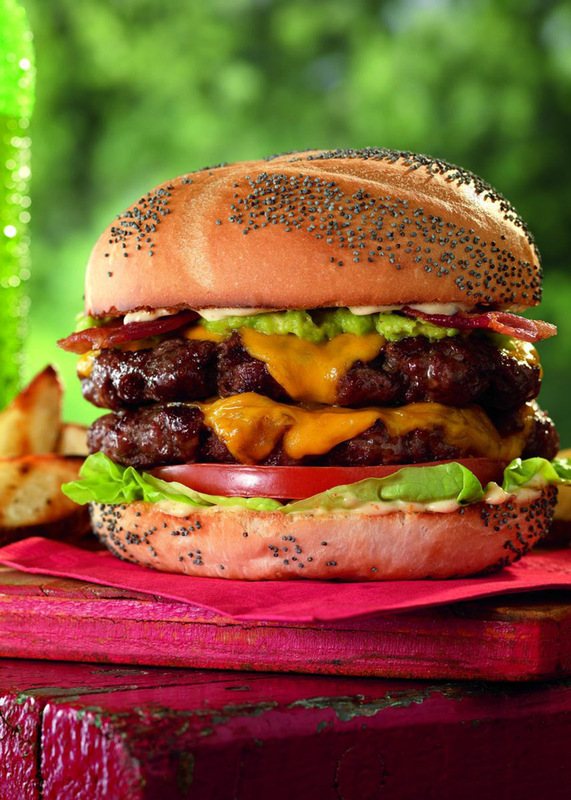 Use your imagination and let your guests build their ultimate burger.